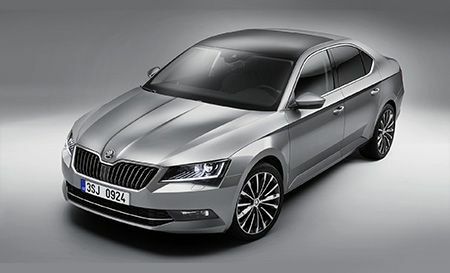 A recent announcement by Skoda has revealed that the Skoda Superb flagship model will receive some significant upgrades in the near future. It’s expected that most of these upgrades in Australia will arrive on the new MY18 badged Superbs. These are expected to arrive in August, but there has been no firm date confirmed yet. Let’s take a closer look at some of the upgrades that Superb customers can look forward to. For many people, this is probably the main draw in this set of upgrades. 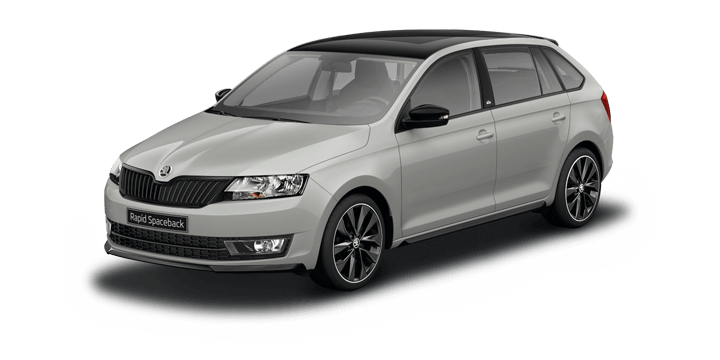 The new superior infotainment system on the Skoda Superb is a flush glass 9.2” unit that is very similar to the one found on the recent Volkswagen Mk7.5 Golf. 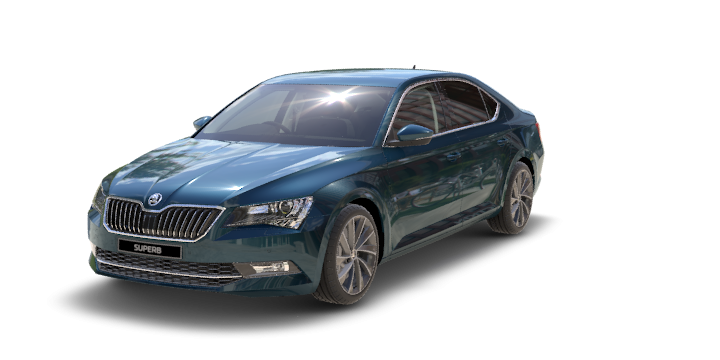 However, a larger nicer screen is not the only news, updated SmartLink+ software is provided to better mirror the infotainment, communication, and navigation apps on your smartphone. This is not one way communication and vehicle data can also be streamed to your smartphone. The Care Connect system is similar to those offered by Ford and BMW recently. Essentially, the system will contact emergency services if your restraint system has been triggered. This is very useful if you’ve been incapacitated in a collision and GPS data is sent for an exact location. An emergency call can also be carried out manually if required by pressing a button located on the top of the module. 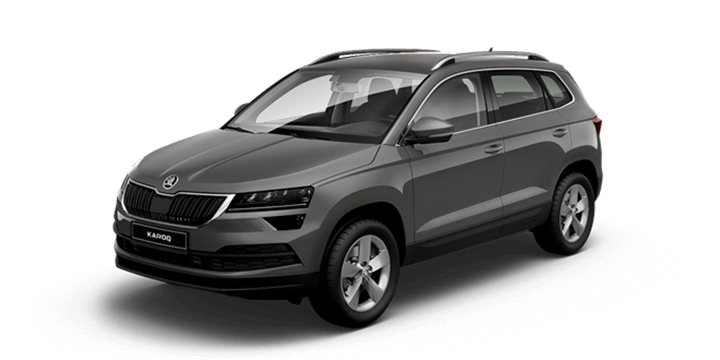 Your smartphone will be able to communicate with the Superb via the Skoda Connect App. The driver will be informed about a variety of things, including the status of the lights and if the doors and windows are closed. A parking position function will show the driver where the car is parked, and a Honk & Flash function will pinpoint the location even further by flashing the hazard lights and honking the horn. A new system called Manoeuvre Assist will now detect obstacles that are located in front of the car when parking. If an obstacle is detected the system will warn the driver and brake automatically. This is an excellent addition to the Park Distance Control system adding further safety and functionality. The cabin will have an optional driver’s messaging system called Digital Voice Enhancement that uses a microphone to communicate with rear passengers. 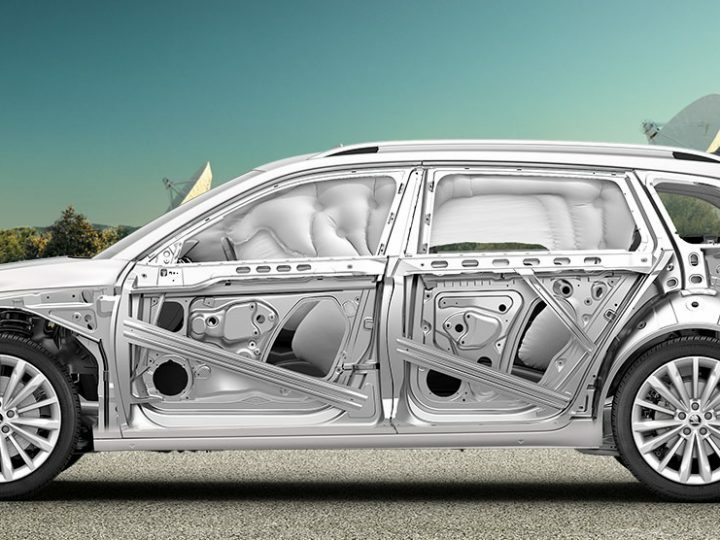 Noise levels have been lowered with better NVH suppression, and the front side windows will now have an acoustic film fitted for an even quieter cabin. 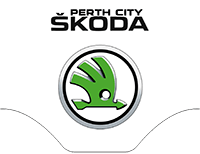 If they are looking for a Skoda Superb Car, Perth based drivers should contact us here at Skoda Perth. 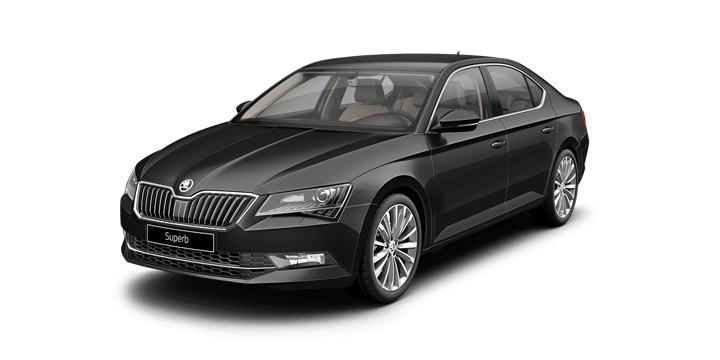 We offer an extensive selection of both new and quality pre owned cars, including the Skoda Superb for sale. 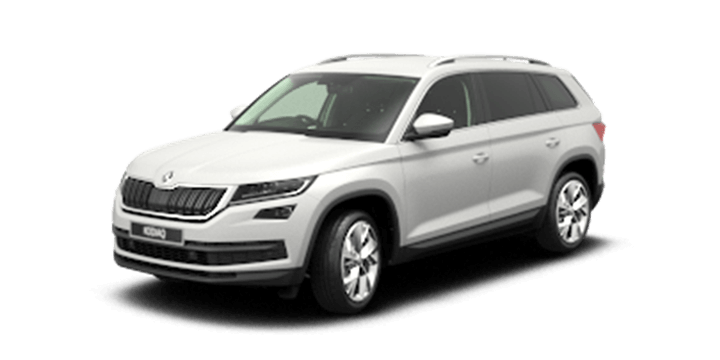 We invite you to schdule a no obligation test drive with us at your earliest convenience to try out the Skoda Superb 4×4 for yourself. If you need financing, our rates are very reasonable, and the repayments are tailored to suit your needs. If you have any further questions, our sales team is standing by to answer them for you.